Our Warehouse Operatives course is an ideal introduction course for those new to working in a warehouse environment. 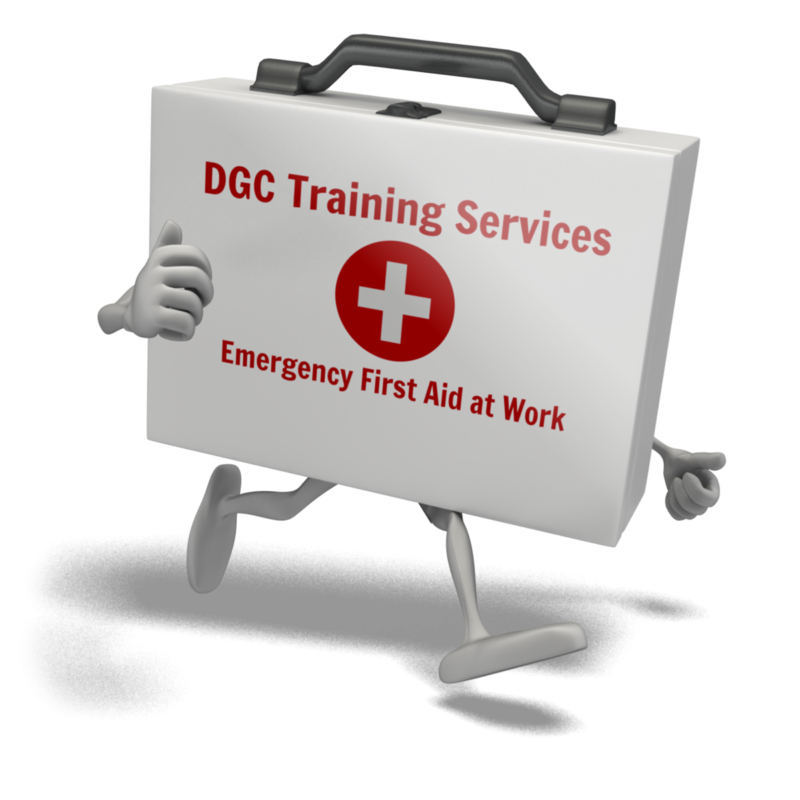 The course comprises 3 very useful and important elements: Pedestrian Pallet Truck (PPT), Manual Handling (MH) and Emergency First Aid at Work (EFAW). PPT – this half day course covers all the basics of learning to safely operate the truck and successful candidates will be issued with a DGC certificate. Manual Handling – this half day course, provides the necessary information to understand more about the risks associated with manual handling, how to undergo a risk assessment and how to ensure appropriate measures are put in place when moving/handling objects. All candidates will be issued with a certificate of awareness on completion of the course. Administering First Aid to a casualty who is: Unconscious (including seizure)/ Choking/ Wounded and bleeding/ Suffering from shock. Both the PPT and Manual Handling sections of this training are carried out on the same day. The EFAW element is ran independently and depending on when courses fall, the First Aid part may precede the PPT/MH day.